Our technical advisors are there to follow you throughout the duration of your project. Specialists for more than 20 years in their field, they offer you the best price, the cabling solution for your application. 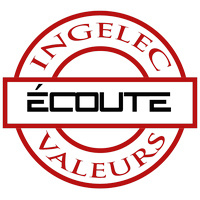 To stay competitive and offer our customers, top of the quality products at the best price, we regularly monitor the market, in France, but also all around world. 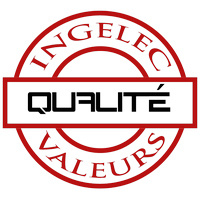 Ingelec has been committed for more than 25 years to providing its customers tested, controlled products, using UL and ROHS and more precisely worlwide standards. Over the years, we have adapted our production plan to more and more sophisticated regulations. Our factory EverMuch has achieved ISO 9001 and recently ISO 14001 certification, which guarantees the quality of our manufacturing processes and our environmental commitment. Because our requirements are also yours…. 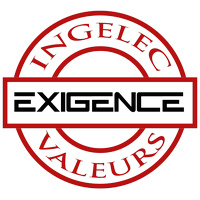 Flexibility, availability, adaptability, Ingelec is committed to providing you, quality products in the shortest possible time. Aware that our parts are, most of the time, at the base of the manufacturing process of your finished product, you can not afford to be late from the start. That is why we have built for more than 25 years, efficient and effective logistics partnerships.